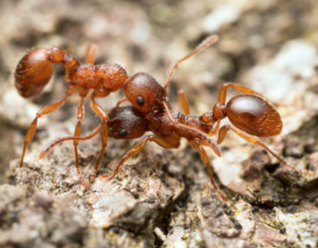 Is your property infested with unwanted pests? If yes, call Maple Pest Control right away. We are your local pest exterminators who are qualified to handle a mild to severe insect population inside your property. Whether they are rats, raccoons, squirrels or ants, we can eliminate them all using eco-friendly products that are safe on your family. For past many years, we are helping the Ontario residents and businesses in enjoying the comfort of staying in a pest-free home. With a team of licensed animal control experts, we have managed to earn industry reputation by delivering 100% accurate and long-term insect extermination in Vaughan. To prevent the pesky rat and mice population, we utilize eco-friendly sprays and traps. 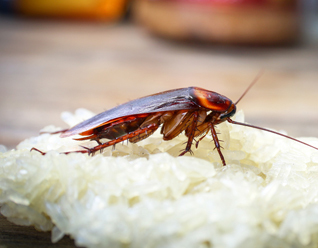 To ensure hygiene and to prevent diseases, we offer same day & emergency roach removal. 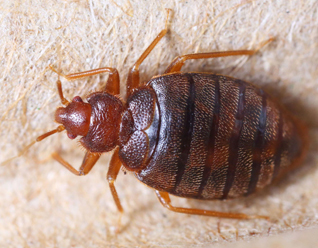 With bed bug control & heat treatment, you can once again enjoy a peaceful night sleep. 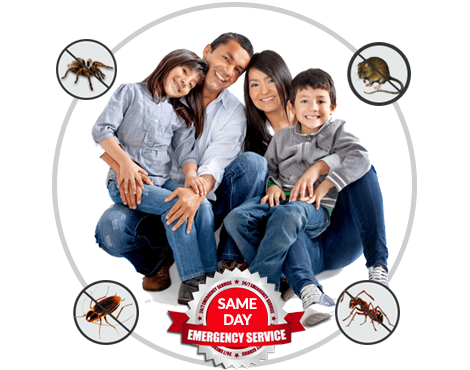 Our ant controllers safeguard health & hygiene of your family by eliminating unwanted ants. 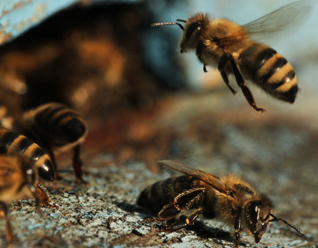 Whether they are aggressive bees or wasps, our wasp control experts can remove them all. 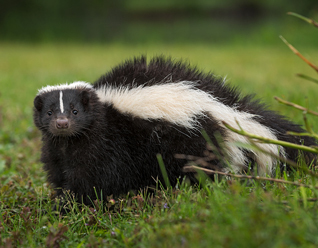 We catch & relocate the raccoons, skunks & squirrels for a long-term using humane traps. Want To Eliminate Pesky Pests Now? Get Your Appointment Scheduled Today! 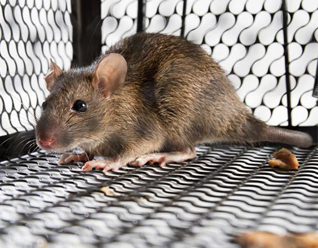 Residential Pest Control In Vaughan At Its Best!